AksaTech Solutions pvt ltd Bangalore Villa Project 6 . For more details do contact AksaTech Solutions pvt ltd. 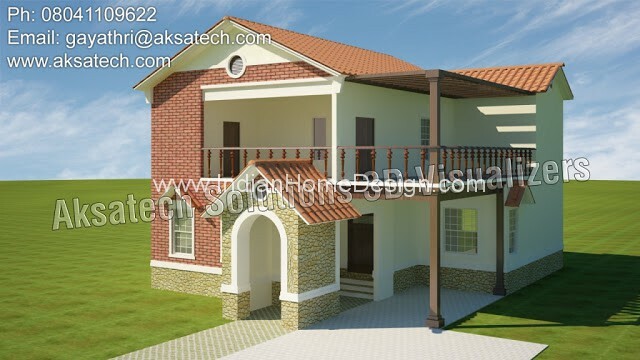 If you like this House design idea theme - "AksaTech Solutions pvt ltd Bangalore Villa Project 6" , do take few seconds to share with your friends and relatives . Let them know what you like.